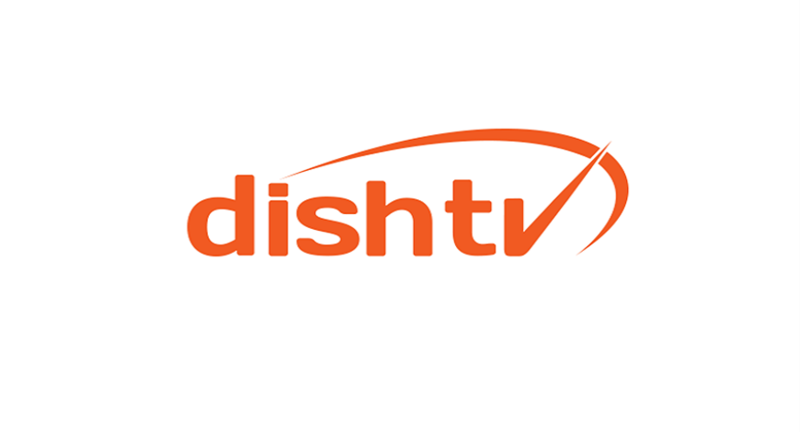 Dish TV India Limited has reported third-quarter fiscal 2019 consolidated subscription revenues of Rs. 1412.6 crores and operating revenues of Rs. 1517.4 crores. EBITDA for the quarter stood at Rs.517.6 crores, up 4.0% YoY. EBITDA margins were almost at a historical high, at 34.1%, up 330 bps YoY. The third quarter kept the television industry on its heels with the TRAI Tariff Order approaching its erstwhile deadline and regular business activity picking up speed during the festival period. An early believer of the Tariff Order, Dish TV India was the first in the industry to partially and voluntarily roll-out the provisions of the Tariff Order by offering a-la-carte channels to its subscribers at affordable prices. Phase 4 markets, increasing TV households, urbanization, growing multi-TV households, rural electrification and improving consumer sentiment remain the primary drivers of DTH subscriber additions. Dish TV added 142 thousand net new subscribers during the quarter. “The Interim Budget 2019 gave an approximate Rs. 230 billion spending stimulus to the consumption class comprising of small business owners, salaried employees and the middle class by way of tax exemptions. In addition, increased disposable income in the hands of farmers by way of PM Kissan Samman Nidhi scheme introduced in the budget should be a great boon for consumer sector companies like Dish TV. Further, the 150 thousand homes built under the PM Affordable Housing Scheme and every new house proposed to be built thereunder should be a potential pay-tv customer in the near future,” added Goel. A little over 10 months down the line from the merger, most of the merger-related integration at Dish TV India is nearing completion. Information Technology integration moved to the next level during the quarter with the Company launching a common CRM (customer relationship management) service for both Dish TV and D2h brands. Integrating the User Interface (UI) of both brands was a challenge that the Company decided to meet head-on. ‘Project Phoenix’ was launched immediately after the merger and it was in December finally that the teams could make a break-through by seamlessly integrating the UI of both brands but by letting the CRMs of both brands work in their individual capacity. During the quarter, Dish TV India upgraded and expanded its entire DTH platform to the AVP 4000 video processing platform. The award-winning compression technology will now enable the Company to adapt to both traditional broadcast and multiscreen service delivery from a single platform. The upgrade shall also enable the Company to provide the highest video quality with significantly enhanced bandwidth cost efficiencies. The overall cost of goods and services (COGS) was down 4.2% YoY. Finance cost was lower by 9.3% YoY as debt repayments continued as per schedule. Investment in brand building and marketing for both, Dish TV and d2h brands continued with both brands launching new brand campaigns for the festival season. Marketing expenses thus remained high during the quarter. During the quarter, Watcho, the much-awaited in-house OTT app of the Company was also launched in Beta mode. “Dish TV’s unique advantage of being able to offer content through both, the traditional and streaming mediums would ensure subscriber brand loyalty. Our OTT offering would come with a fair mix of original content, linear channels and catch-up content. The flexibility to move between pipes would enable consumers to keep TV viewing costs under check,” said Dua. Dish TV’s Connected Box would empower the new age consumer to watch both, streaming content as well as linear television using DTH technology at cost-effective prices thus offering them excellent value for money.